Women make up the minority in all aspects of comics production within the major American industry publishers, DC and Marvel. The women characters portrayed in comics from these companies, even beloved superheroes like Wonder Woman, often fall into a stereotypical, exploitative pattern of representation within the comics pages themselves. To the contrary, the world of independent comics features a greater number of women authors and artists and also features far more complex, multi-dimensional portrayals of female characters, both fictional and autobiographical. Both Fun Home and Persepolis are autobiographical works that have received relatively high degrees of public acclaim, with the film version of Persepolis receiving an Academy Award nomination, and Fun Home earning the number one spot on the Time magazine best book list for 2006. 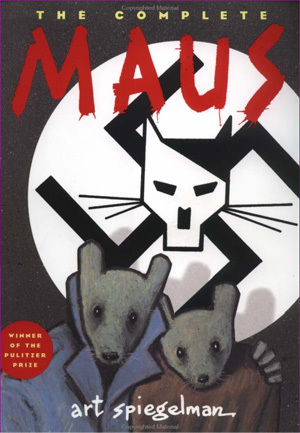 Art Spiegelman’s autobiographical Maus has received arguably the most public and critical acclaim of any contemporary comic–it won a Special Award Pulitzer Prize in 1992–but Satrapi’s and Bechdel’s works seem to be garnering similar success and regard. As such, these works are held up as prime examples of the boom of interest in and publication of autobiographical comics. Today’s autobiographical comics are generally considered to be an outgrowth of the underground and alternative comics that emerged in the 1960s and 70s (Chute, Gardner). 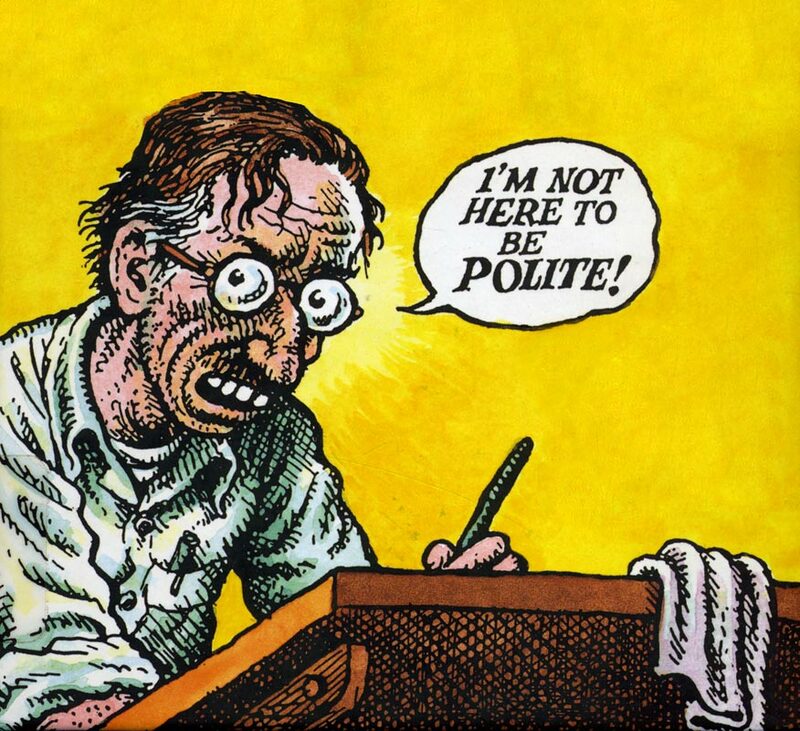 These comics (or “comix”) by artists such as R. Crumb, Aline Kominsky-Crumb and Art Spiegelman often featured autobiographically inspired stories that depict characters transgressing social boundaries and taboos. Artists associated with this movement often produced work that is described as aiming to “shock” viewers in an age when mainstream comics were prevented from doing much shocking because of the censorship of the comics code. Jared Gardner explains that “Most of the early work in the underground comix movement found its pleasures and its justification in iconoclasm, and in expressing openly topics and fantasies long forbidden…in mainstream comics and in mainstream society” (7). Gardner also links this early iconoclasm to today’s innovative and similarly somewhat transgressive comics. Many of these autobiographical comics, Persepolis and Fun Home included, provide voices for those outside of mainstream society, though perhaps not with the same intention or motivation to “shock” the audience. 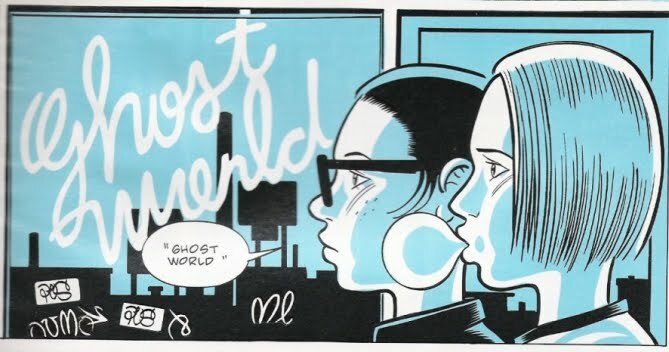 Similarly, Hillary Chute claims that “The most important graphic narratives,” earlier specifically naming the works of Spiegelman, Bechdel and Satrapi, “explore the conflicted boundaries of what can be said and what can be shown at the intersection of collective histories and life stories” (“Comics as Literature?” 459). This description applies both to the work of 70s comix artists—many of whom, it is worth noting, are still producing innovative, interesting work today—and the generation of comics artists emerging today, although the second generation includes an even broader diversity of voices in terms of sexuality, gender, and cultural backgrounds. 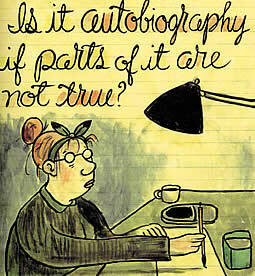 Confirming this link between the alternative comix movement and today’s work, Bechdel herself cites the work of R. Crumb, Art Spiegelman and Harvey Pekar as influences (Chute, “An Interview with Alison Bechdel” 1012) and Satrapi states that she was not interested in writing comics herself until she read Spiegelman’s Maus, which changed her entire understanding and perception of comics as a medium (Independent Film Channel News). Thus the works of these two women exist as part of a larger context of innovative contemporary comics, both autobiographical and fictional, that challenge social taboos and stereotypes, and that explore the intersections of the personal, political and historical. 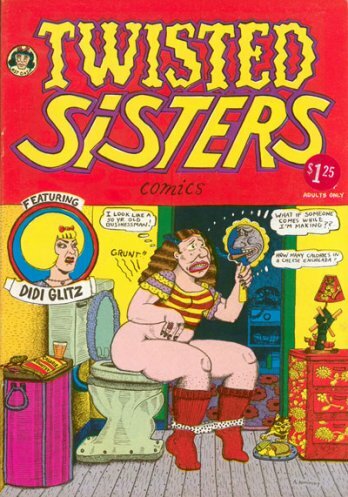 Other notable comics authors working today that present similarly complex representations of specifically female characters that challenge the stereotypes of women in mainstream comics include Lynda Barry, Phoebe Gloeckner, Julie Doucet, Daniel Clowes, Rutu Modan, Gabrielle Bell and Aline Kominsky-Crumb. Along with these and many other artists, Satrapi and Bechdel, as women whose work deals overtly with issues of race, culture, and sexuality, continue to expand the canon of alternative comics to serve as a space for addressing these issues from perspectives outside the mainstream.